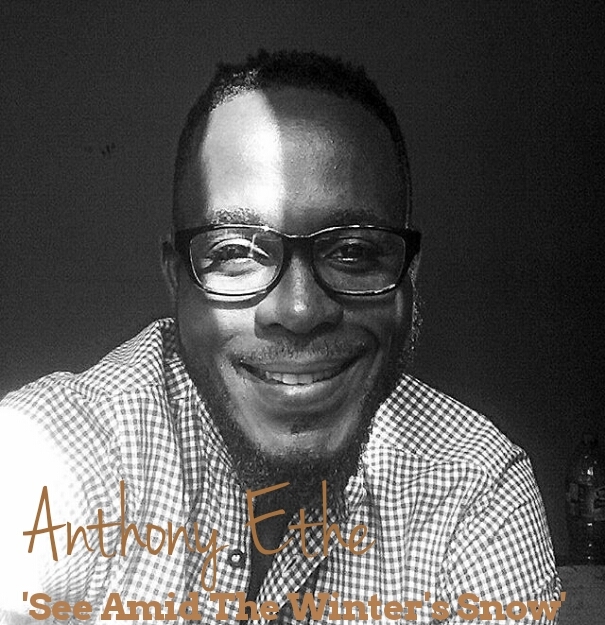 See Amid The Winter’s Snow’ is the first traditional Christmas hymn cover done by Anthony since the release of his second single ‘This Kind Love’. His arrangement for this hymn is beautiful. Anthony Ethe is the last born of a family of five. He was born in Delta state of Nigeria. He began singing at the age of 11 and he joined the choir immediately after his secondary school. He is a contemporary gospel singer and song writer. He released his debut single titled ‘Take Me’ in March 2017 followed by a second single ‘This Kind Love’. He is a graduate of Business Studies from the University of Lagos. He also has Grade 7 music theory from the Associated Board of Royal School of Music, London (ABRSM). He is a Psalm composer for Church of the Assumption Falomo, Ikoyi. His desire it to make music and tell stories that will inspire and encourage people in their journey of life.